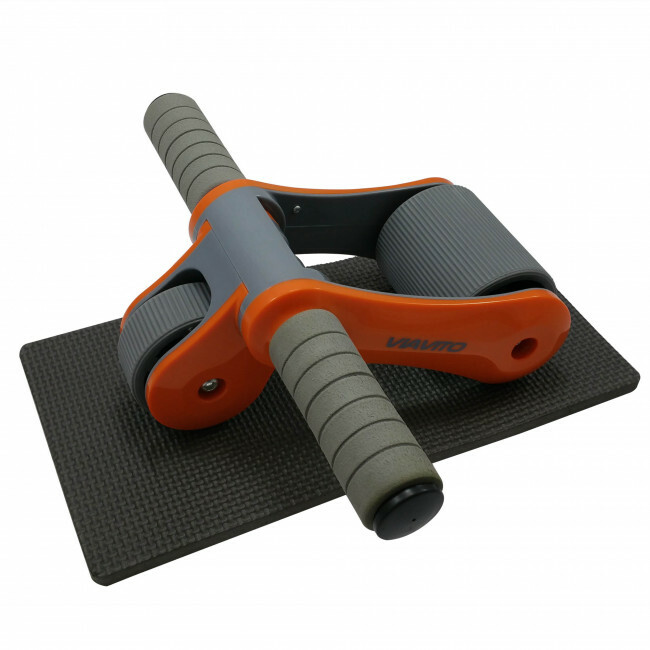 Build a rock-hard stomach and target your obliques, arms, shoulders, legs, back and core muscles using the Tuyami folding Ab wheel. 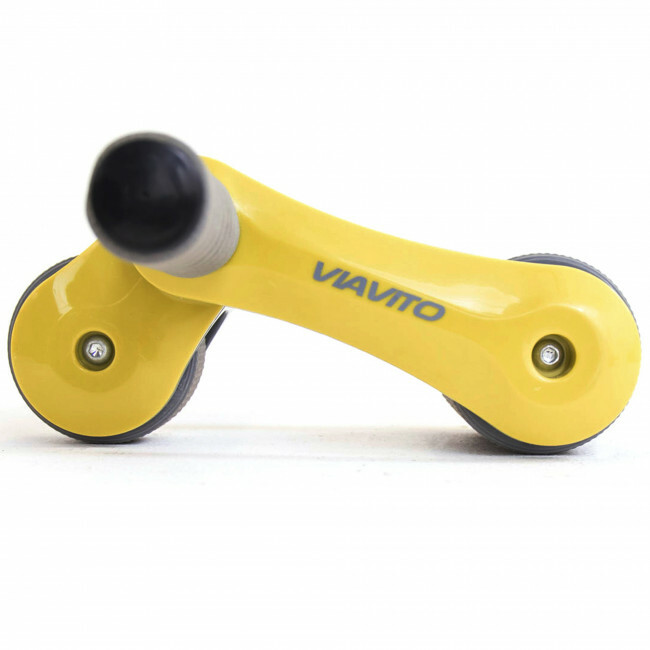 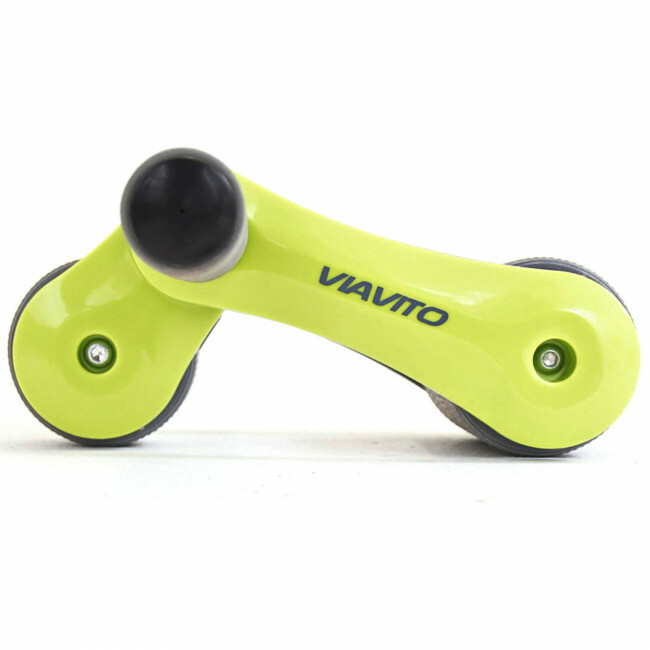 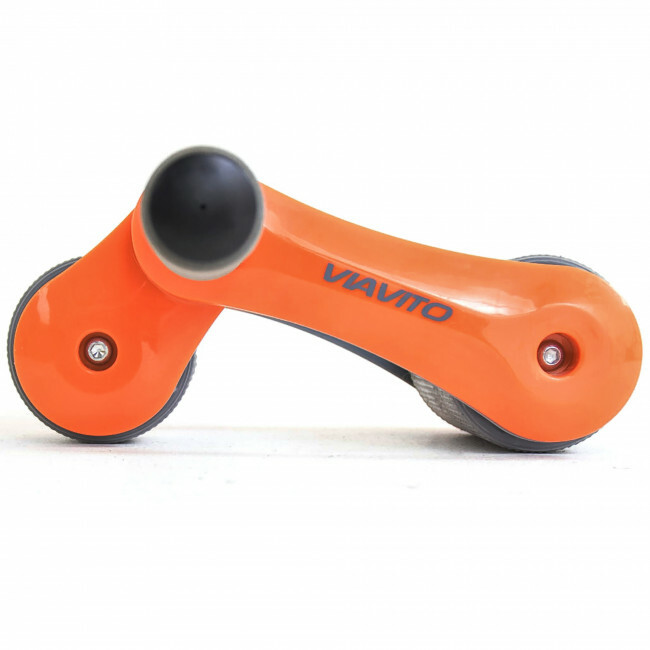 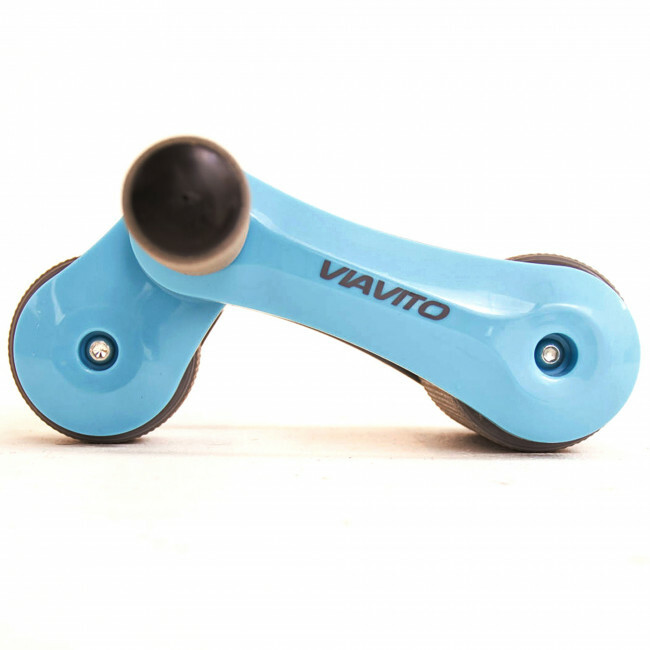 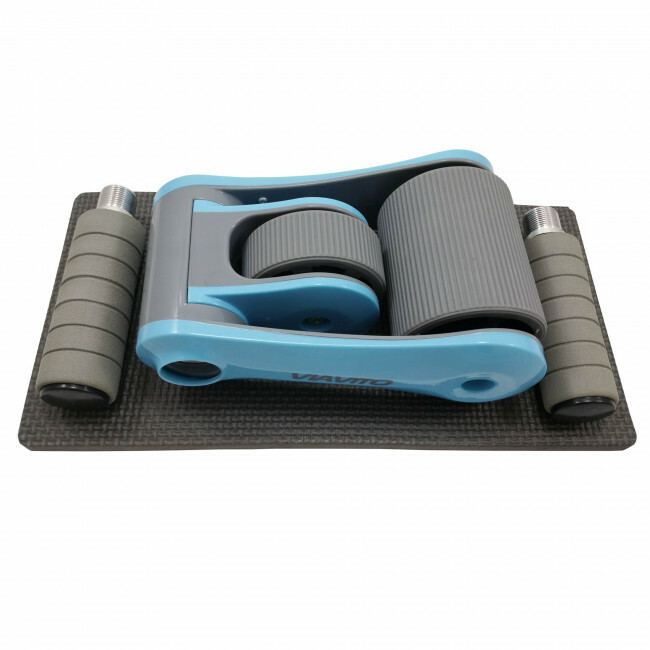 This simple, yet sturdy piece of equipment will help you to hit your ideal fitness level offering exceptional stability and a smooth rolling motion thanks to its double wheel system and a solid construction. 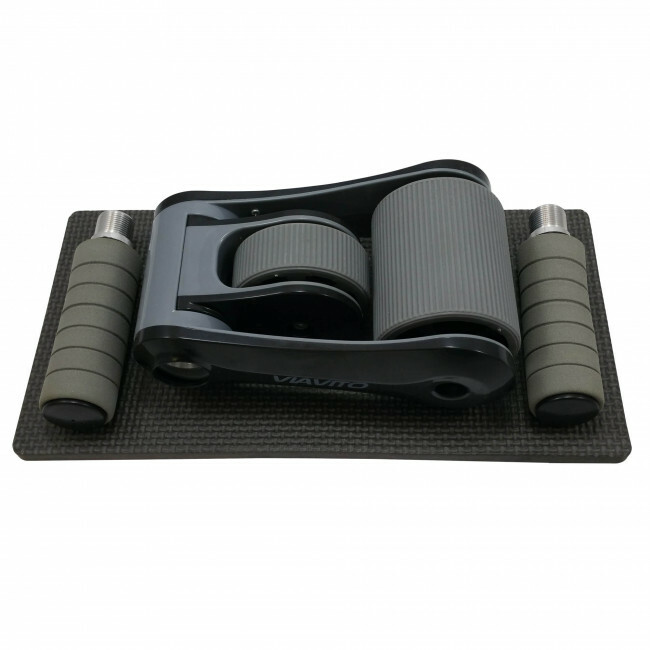 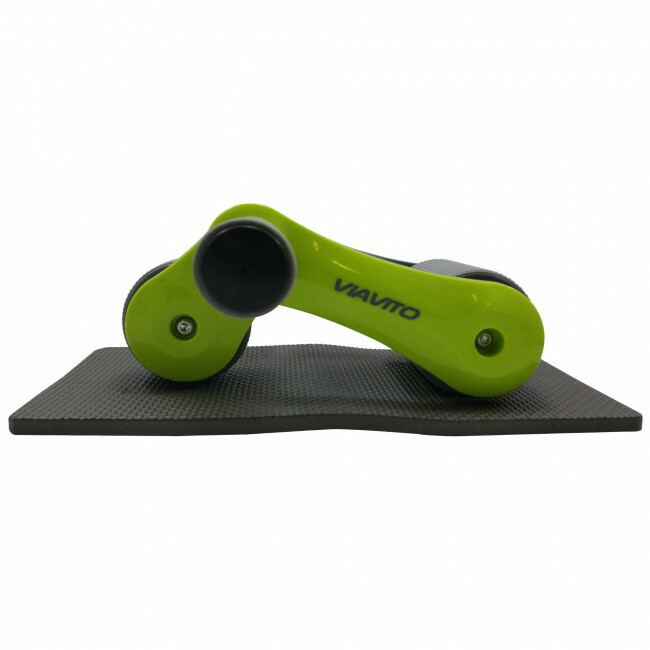 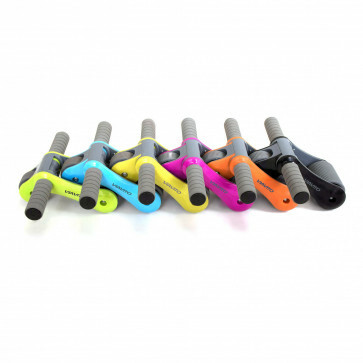 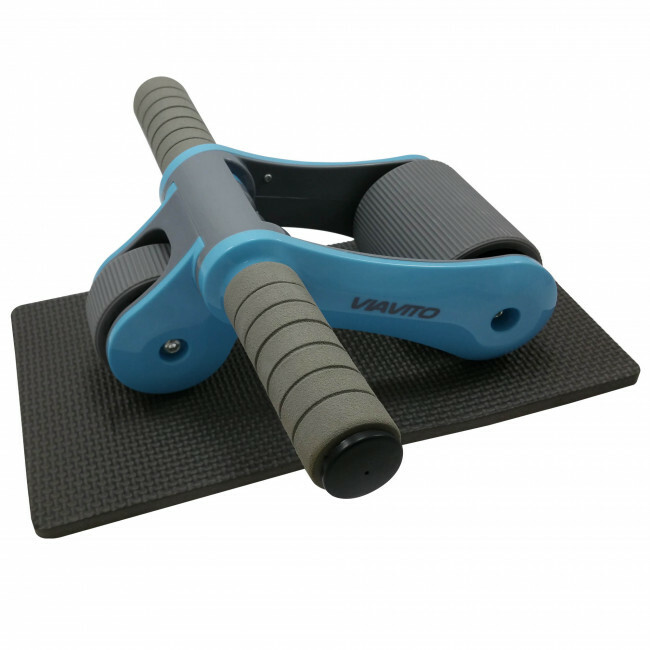 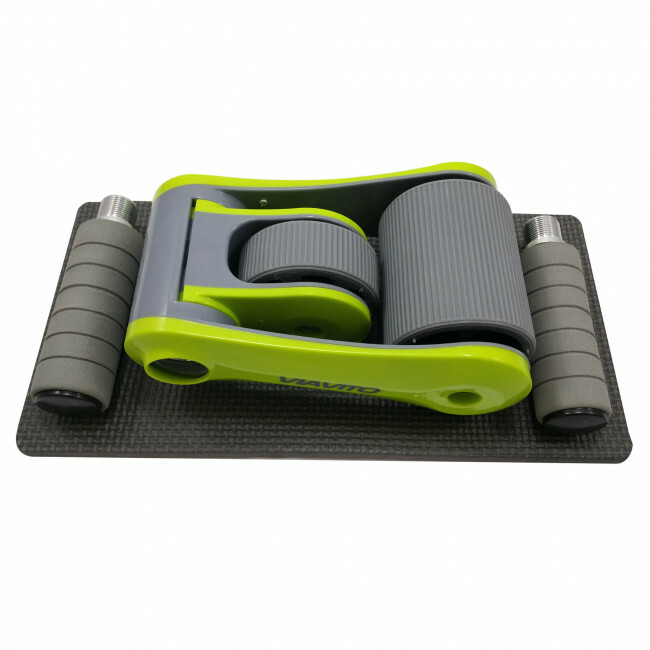 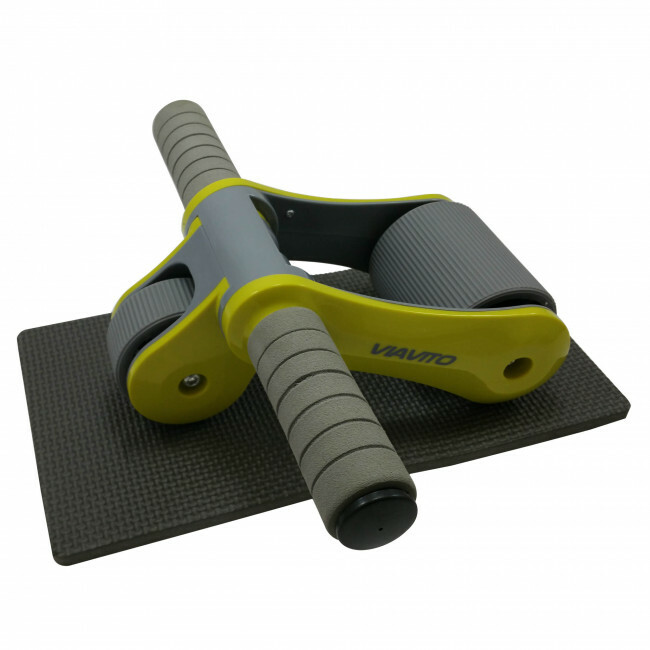 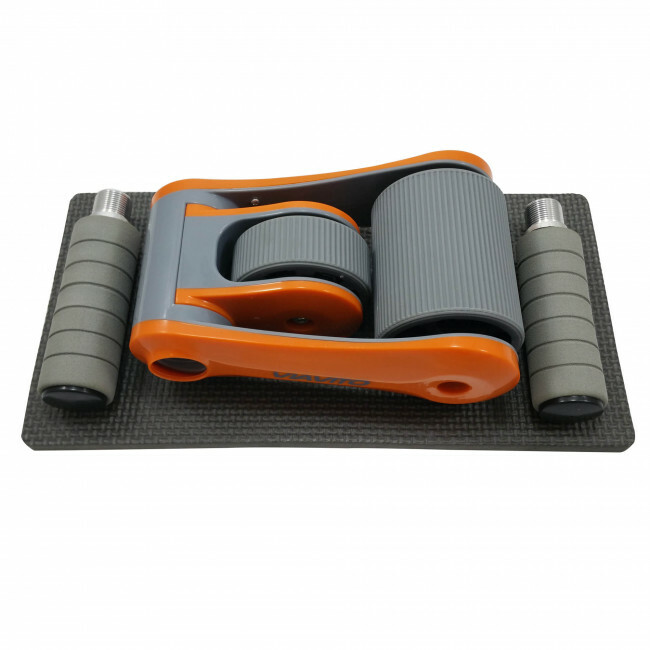 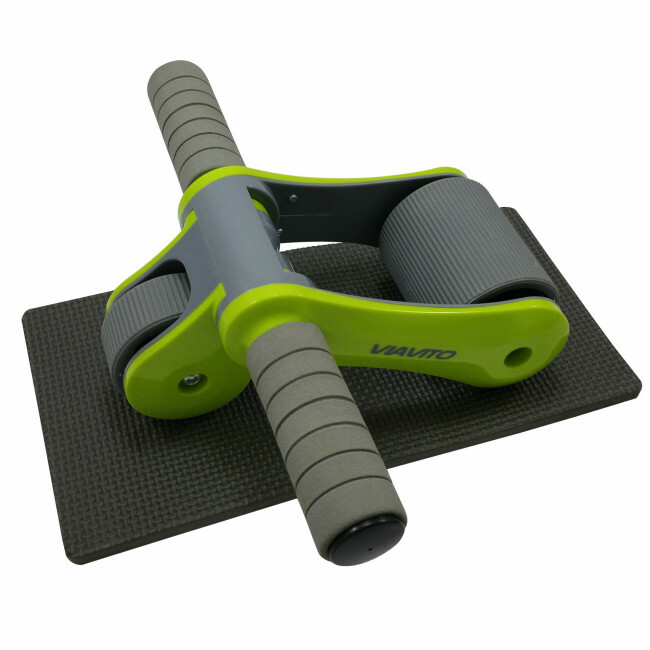 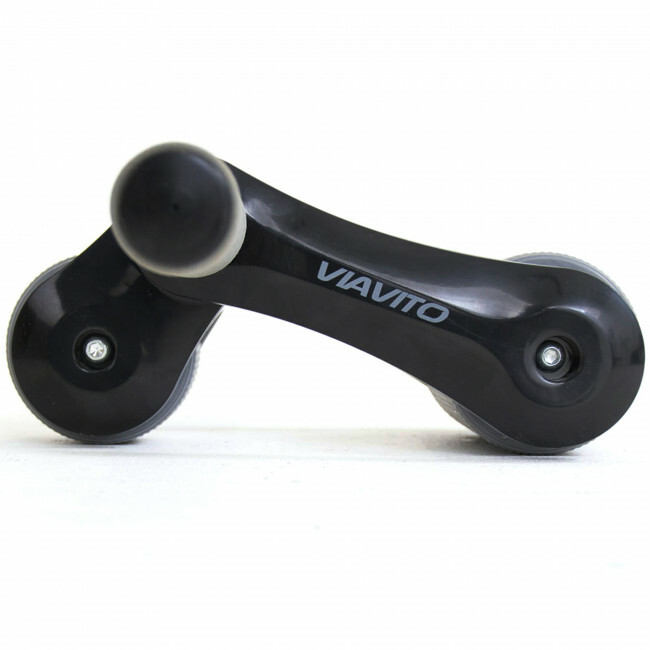 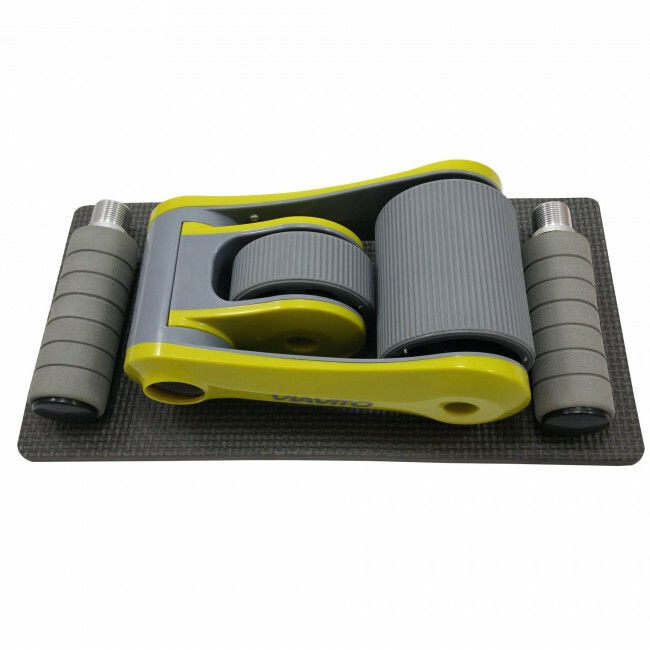 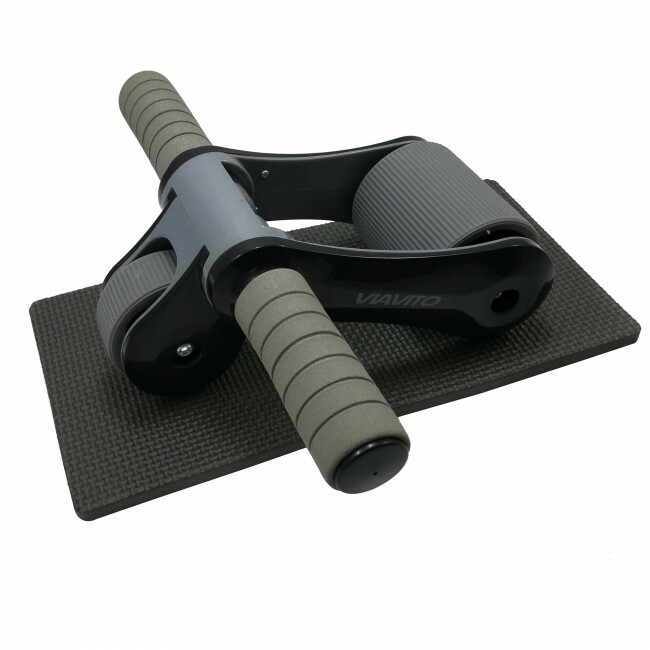 It has a compact, ergonomic design for the most comfortable rollout position and a low profile that ensures effective and challenging workouts even for more advanced and demanding users. 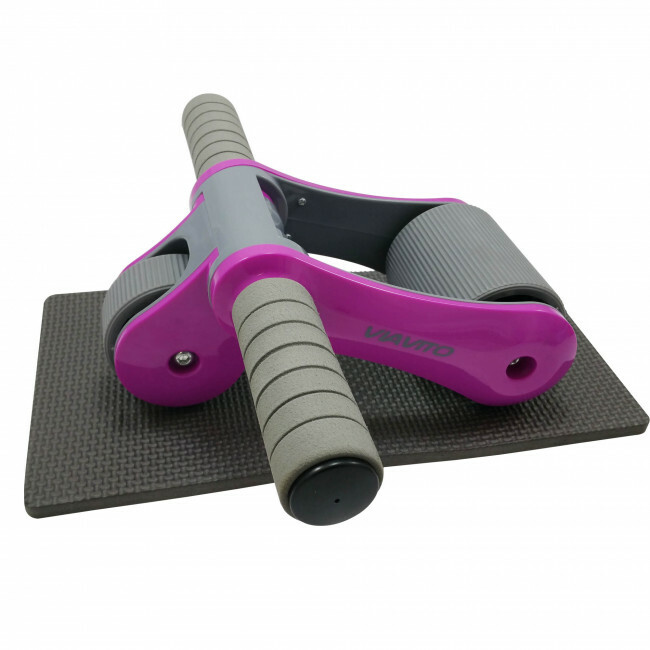 There are soft foam handles that can be easily taken off for convenient storage and transportation and the rubber wheels prevent slippage and provide added stability and grip on different surfaces. 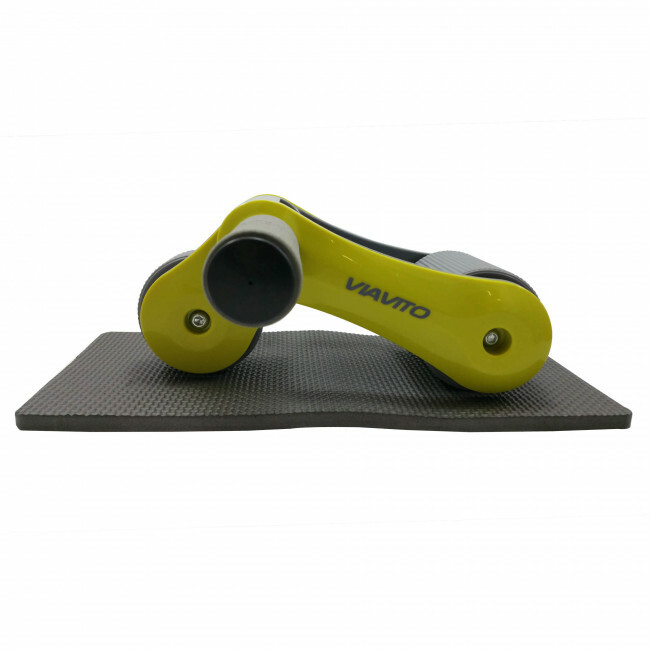 This durable wheel not only improves stamina and promotes muscle growth, but also lets you burn calories and become stronger and healthier to limit the chance of injury. 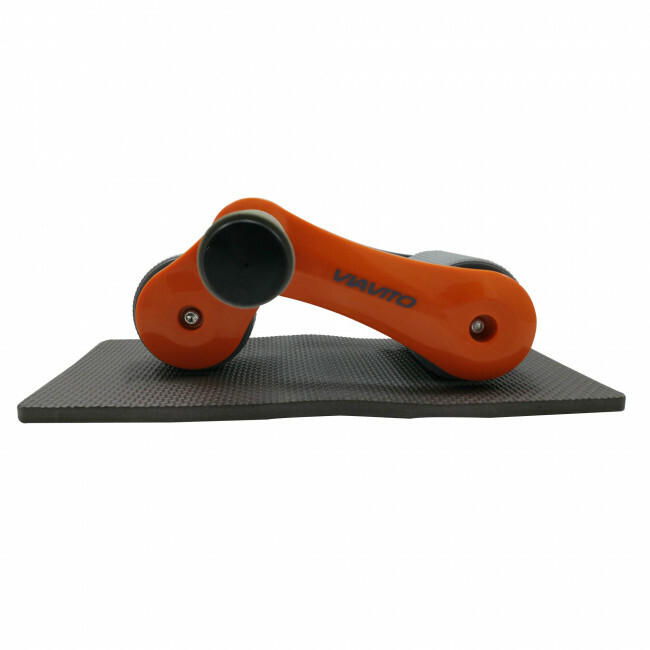 It is supplied with a non-slip, 8mm thick foam knee pad for cushioning and support when working out.